Tasting plates were all excellent. Fantastic beer & wine list. Lovely lunch. Good food. Friendly ambience. Busy vibe but relaxed. A delicious lunch in a charming location. Great service from the time we arrived to the time we left. We were allowed to linger long after lunch completed - thank you for the lovely experience. Can you please stock regular carbonated drinks lemonade or coke etc (schweppes or sprite)  for mixing with alcohol as the current lemonade does not taste good with vodka! Thanks! Really enjoyed the food. A little noisy Would come again. Staff were attentive and very friendly. Food was delicious, well presented, slightly on the expensive side. Decor was pleasant and atmosphere good although quite noisy. Soooo noisy everyone had to yell to be heard which just upped the noise factor even more. 5 star all the way, just a great atmosphere, awesome menu and staff, we'll be back with more friends next time. Nice relaxed atmosphere, with an interesting menu. 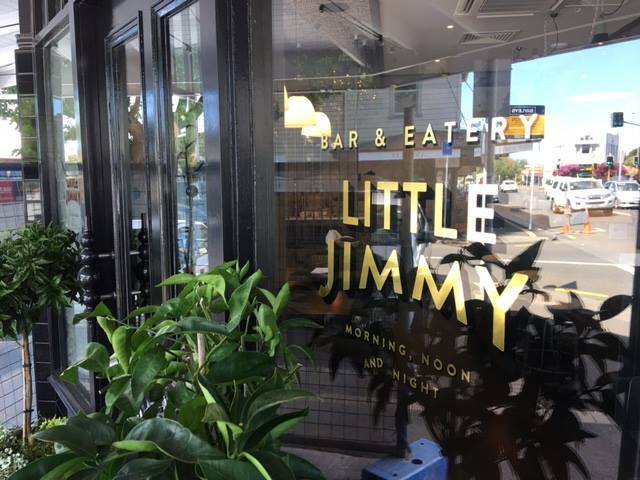 Excellent service, delicious food served in perfect sized lunch portions. Menu had a good variety and each dish was of very high quality. Excellent food and service. Great choice for local cuisine prepared in a interesting fashion and style. Love Little Jimmy. One of our favourite places! Enjoyed the food and service. Look forward to dining again. Awesome service, really great people who cared about giving us a great experience. I'd made the reccomendation to my family and they all loved it - double thanks for making me look good! We had a table for two in a room with a large table of 10 very loud women. It was impossible to speak or hear at times. I feel that large groups should be kept separately. Our food was excellent. Service was extremely good also. But enjoyment of the evening was impaired. Very fast service, lovely atmosphere, lovely food. Would recommend this place. First time diners. We were very happy with all the food and service at our table but the noise level in the restaurant was all a bit loud and made conversations a tad difficult. Great atmosphere, just a nice little local. 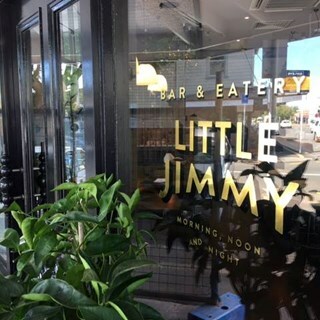 We met friends who were staying at the Auckland airport and little Jimmy is about 15 mins drive from there. Staff were friendly, food and drinks came out quickly. We shared the large plates, which were very tasty - beef cheeks, pork belly was beautifully cooked. And the desserts were magic we had all four on the menu. Would definitely go back. Great bustling addition to this area. Worth the drive.